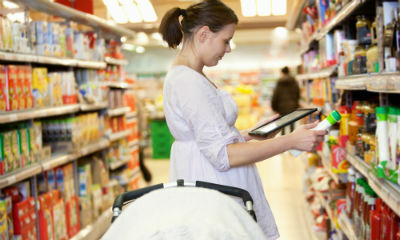 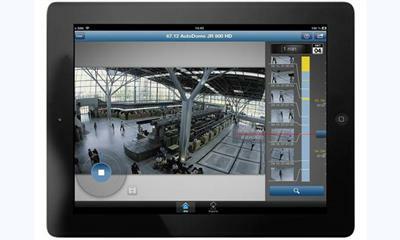 Bosch redefines HD surveillance with the introduction of its new “Video Security” iPad app. 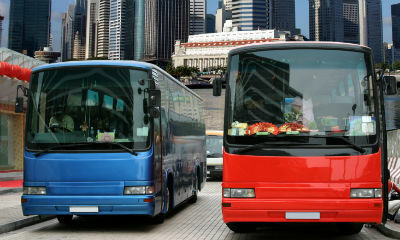 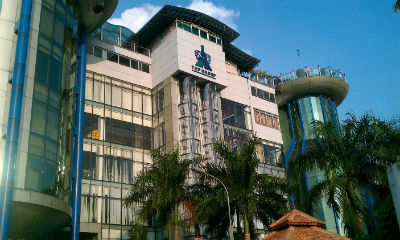 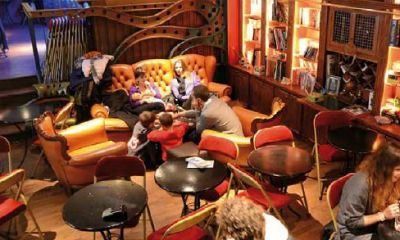 The app supports the access even at limited bandwidth internet connections by using dynamic transcoding technology. 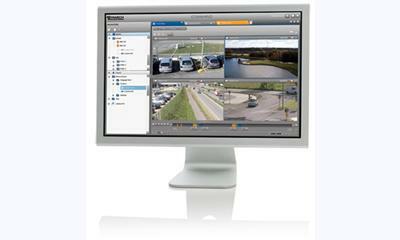 Vivotek announced its first 5-megapixel box cameras IP8172 and IP8172P (with P-iris lens). 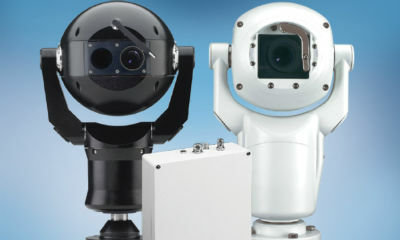 The 5-megapixel box cameras deliver 1080p Full HD video to meet the requirements of even the most demanding surveillance applications. 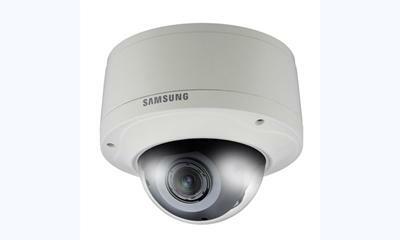 Samsung introduced a new series of 3-megapixel network cameras and domes. 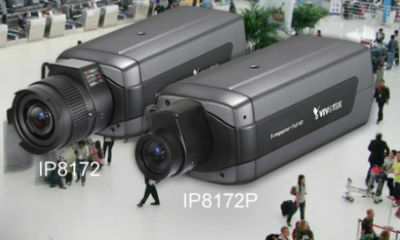 The models in the 7002 professional series, which are upgraded versions of previous high definition megapixel Samsung cameras and domes, include a long list of new innovative features and functions.